This is an update to the previous blog, SIGMA CINE 14mm T2 FF and 135mm T2 FF Lenses in the FF High Speed Prime Line for Cinematic Expression. 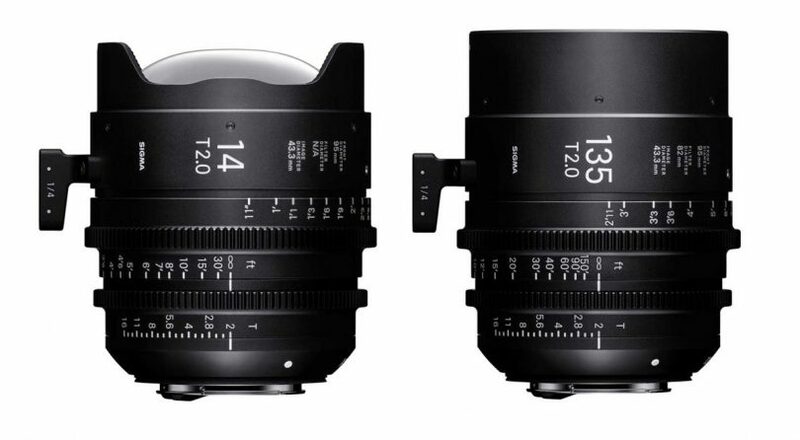 Ronkonkoma, NY – July 14, 2017 – Sigma Corporation of America, a leading still photo and cinema lens, camera, flash and accessory manufacturer, today announced the availability of two brand new cine lenses: the Sigma 14mm T2 FF and 135mm T2 FF, which will both begin shipping late July 2017. Compatible with full-frame image sensors, these high-speed cine prime lenses are available for EF, E and PL mounts. They are available as individual lenses for a retail price of $4,999.00 USD each, or as part of two and seven lens sets for retail prices of $10,499.00 USD and $24,799.00 USD respectively. 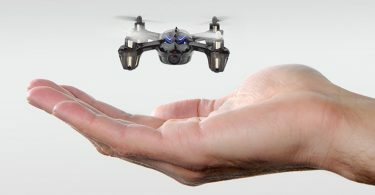 MIT Engineers will present the Navion: an autonomous miniature smart drone with a miniature brain.